PM Modi today made a major decision – Rs. 500 and Rs. 1000 notes that are currently being used in the Indian markets will be discontinued from midnight. The Government of India has taken this instant step to curb corruption and black market. So from midnight Rs. 500 / Rs. 1000 notes will cease to be legal tender. New Rs. 500 notes and a New Rs. 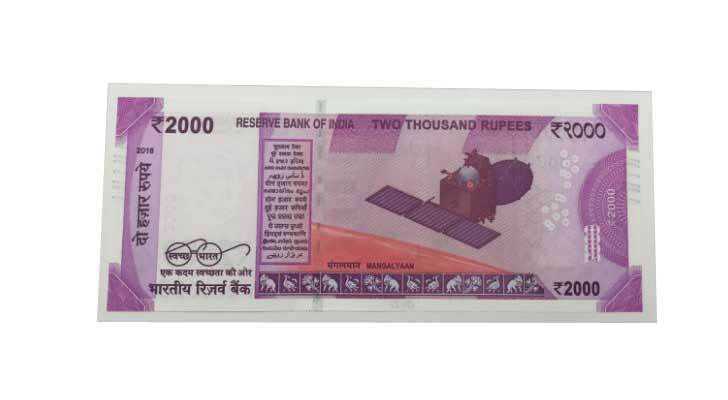 2000 note will be made available soon. This unprecedented move will surely cause a lot of panic, but there is no need to if you are an honest person. From Midnight November 8th 2016 these Rs. 500 and Rs. 1000 notes will no longer be valid. You get 50 days to deposit these notes in any bank or post office. Govt hospital, petrol pumps and retail outlet will need to keep single entry of cash transaction with Rs. 500 / Rs. 1000 notes until November 11 (you can use old notes there). In case if you fail to deposit Rs. 500 / Rs. 1000 notes by 30 December, you can deposit those until March 31 – by furnishing ID proof. 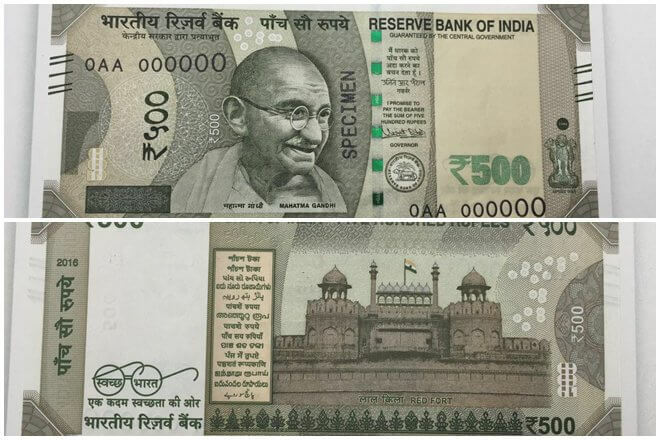 The new notes of Rs. 2000 and Rs. 500 will be in circulation soon, initially if you use ATM you will be able to withdraw only Rs. 2000 per day (this will be for few weeks). Do note November 9th and on November 10th the ATM will not work. All those stashed money – it’s of no use now. Kushagra, who has spent the better part of the past decade on the gadget beat, knows phones, tablets and laptops inside and out. In his weekly columns and lively videos he helps people make smarter tech decisions You can mail Kushagra at kushagraasati@emitpost.com and follow him on Twitter @kushagraasati.